Dana Jacobi apprenticed with three-star chefs in France and is the award-winning author of fifteen cookbooks, including six for Williams-Sonoma. She has written numerous articles that have appeared in O: The Oprah Magazine, Cooking Light, and The New York Times, among other publications. In addition to her personal blog, Dana Dish, she also writes the blog Something Different for the American Institute for Cancer Research. 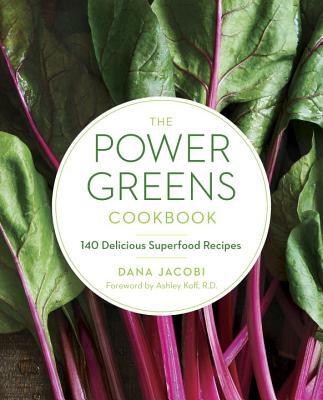 Dana Jacobi consults with food companies to help create products, recipes, and website content. She lives in New York City.